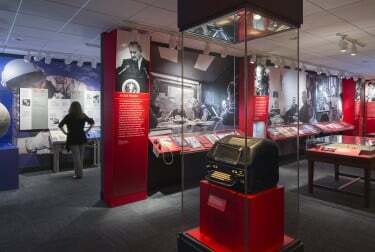 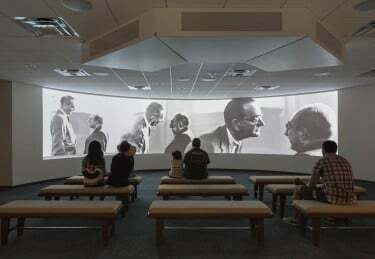 Historians rank LBJ as one of the most effective presidents in the nation’s history. 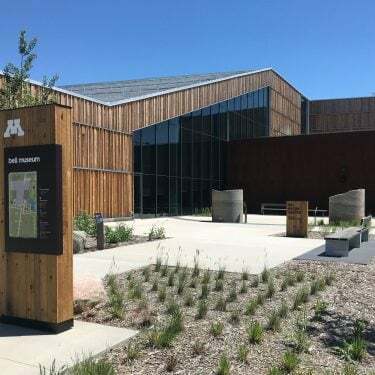 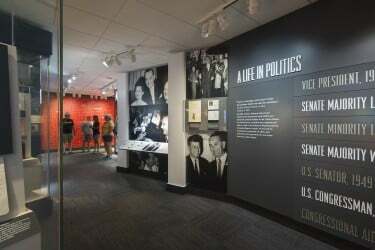 The new museum transports visitors back to the 1960s and showcases an era of promise, with undercurrents of domestic conflict and international tensions. 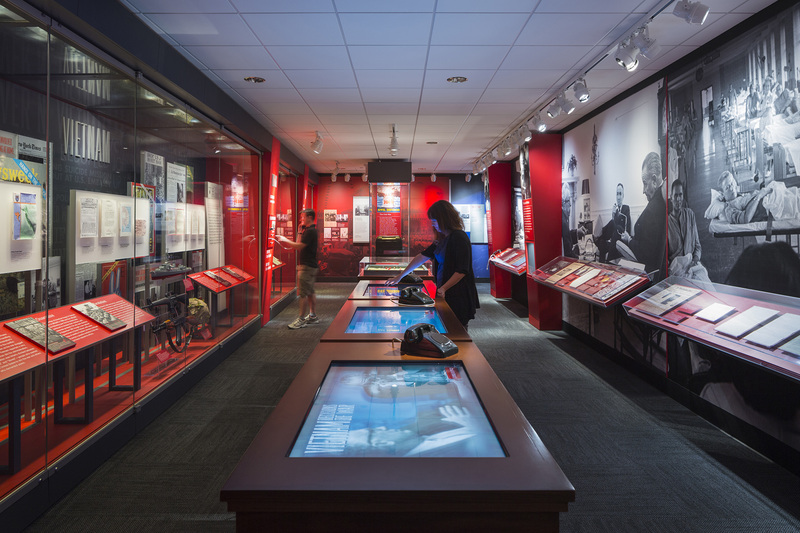 The most exciting and compelling inspiration for the design team was LBJ himself. 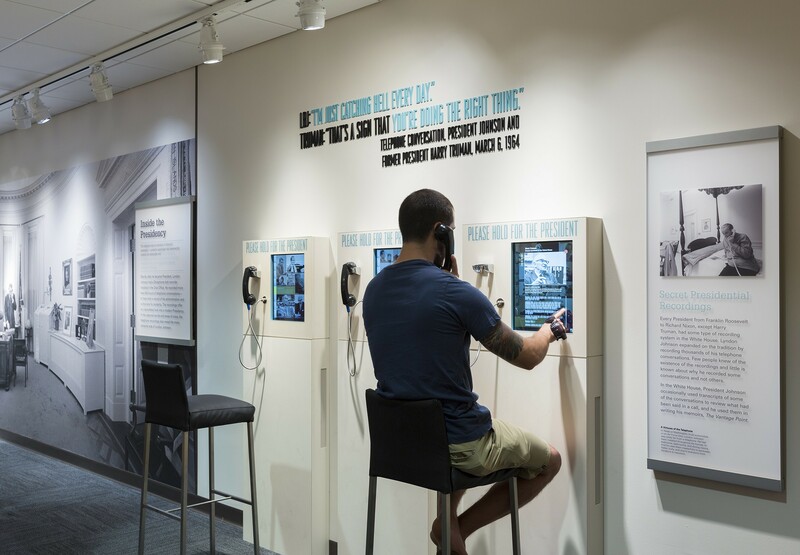 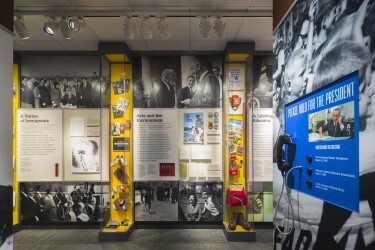 The experience of the LBJ administration unfolds through the voice of the President, himself using archival recordings from the White House; making this a signature engagement for the visitor. 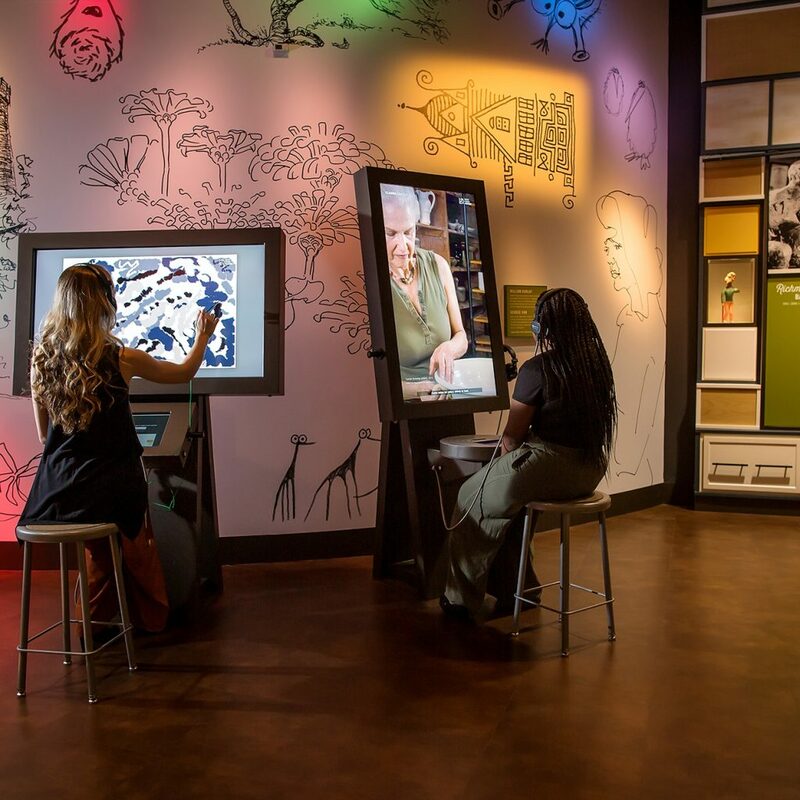 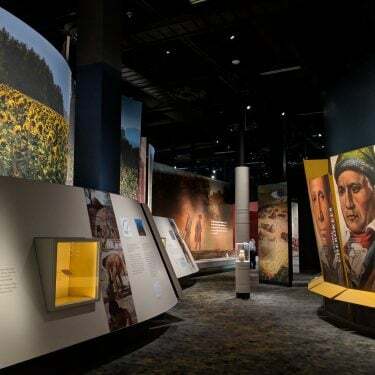 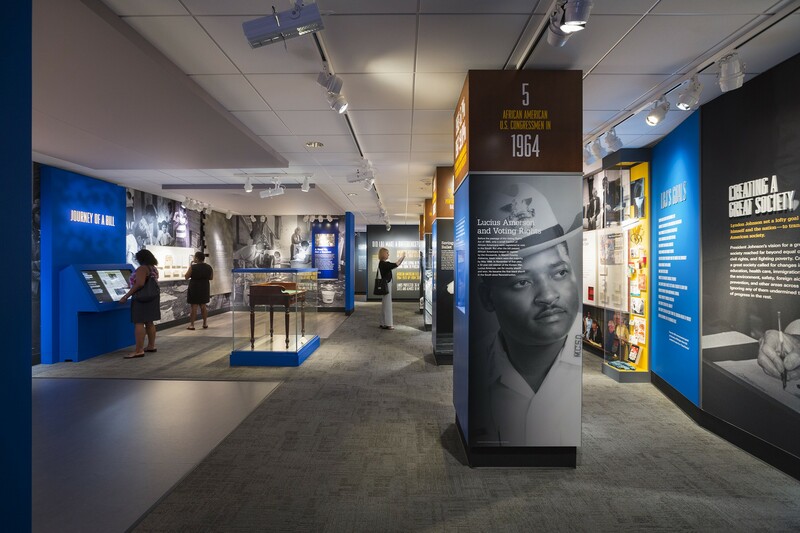 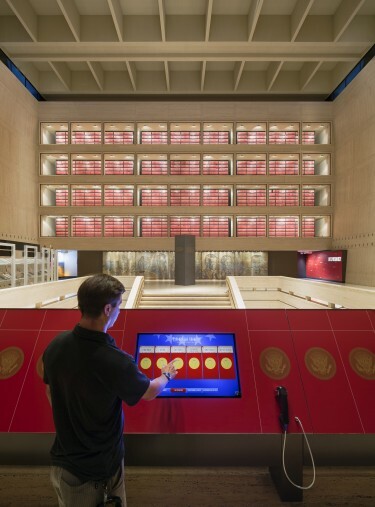 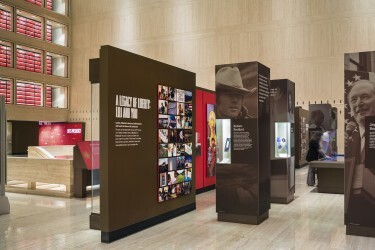 Additionally, the use of bold photography, graphics and interactivity create a dialogue with the story unlike any other Presidential Library.